Before deciding what kinds of content to create and what you want to say to your audience, there’s a basic question we must ask – when it comes to your online presence, what counts as content? The answer might be even better than you expect! Ready for some more good news? Everything you do online is content. We all have our favorite places to post content. Maybe you’re Twitter-happy and can post 140-character quips all day long. Or maybe you love doing quick video updates from wherever you happen to find yourself. So don’t worry if you’re not the world’s most prolific blogger. If you’re making your voice heard online, you’re creating and posting content, and you are ahead of the game. This is one thing I have learned from all of my mentors: the people that are most consistent in terms of posting content beat out the competition in reaching any given market. This is because consistency is one of the primary ways you earn the trust and respect of your target market. They come to rely on hearing from you every two days, or every other Thursday, or whenever it is that your regular updates take place. It’s less important how often it is, and more important that it happens on a regular basis. I’ll say it again: Consistency is Key. Social media might be new technology in the grand scheme of things, but sales and relationship building strategies have stayed the same over the years. Classic methods for creating trust and reliablity can be slightly tweaked to perfectly fit into your social strategy. The so-called conventional wisdom of “Social Media 101” is that you should be following, friending, connecting with, sharing, liking, commenting and promoting other people’s content at a much higher rate than your own. Dale Carnegie knew long ago that it’s essential to focus on the intricacies of human nature and social interactions on a very personal level to help get ahead. One of his mantras is to always understand and seriously consider the other person’s viewpoint, as well as your own. Then act accordingly. Don’t fall into the troubling trap of tunnel vision. 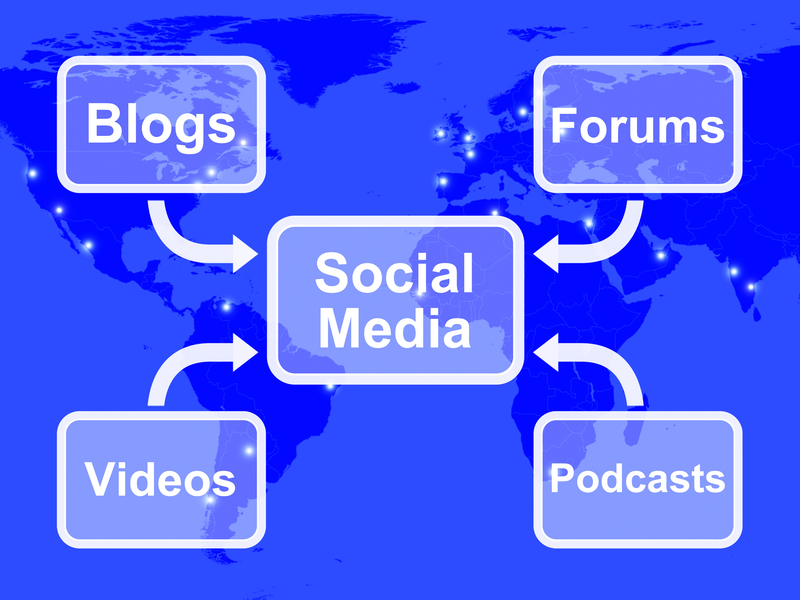 How have you created your own social media strategy? Do you take classic sales wisdom into account when building your own online presence?